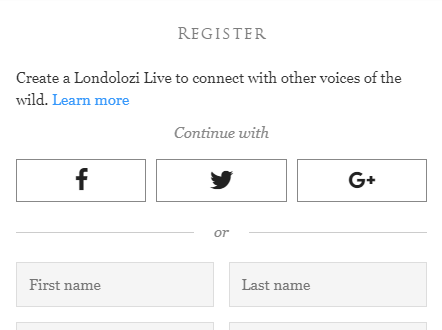 Some of you may have noticed a new name on the Londolozi blog in recent months. James Tyrrell has been contributing a lot of material recently, and with Adam Bannister having left for adventures overseas, James has stepped up to fill a more permanent role. 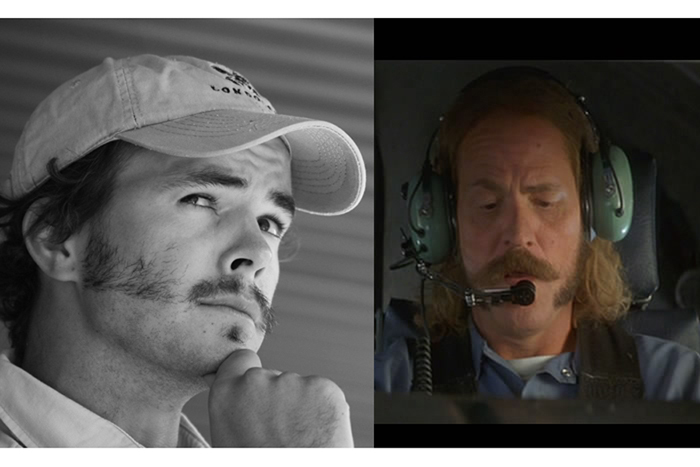 With that in mind, we felt it was time to give James a more formal introduction. James, Daniel Buys and Talley Smith finishing their character week during training. 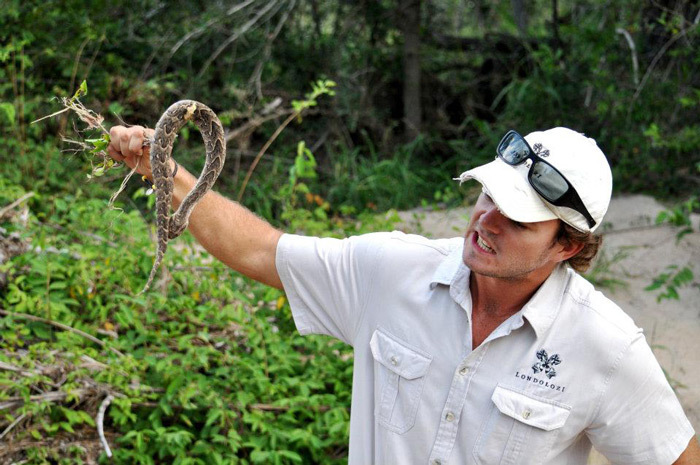 Discussing one of Londolozi’s most dangerous snakes, the puff-adder. Luckily this one was dead. 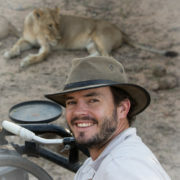 Originally from Cape Town, James graduated from Stellenbosch University with an honours degree in Zoology, and after hanging up his rowing blades, he finally put on his first pair of closed-toe shoes and headed off to pursue his life-long passion for beautiful wild places. After his adventures snowboarding and mountain climbing in Colorado and surfing in Australia and Indonesia, he turned his gaze closer to home. Having travelled widely through Malawi, Namibia, Botswana, Mozambique and Tanzania, his love for open space and the true African wilderness led him to the South African Lowveld. Fording the Sand River at Finfoot crossing; one of the funnest parts of the job – Photographed by Adam Bannister. 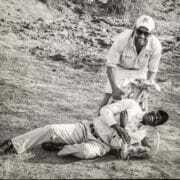 James and tracker Mike Sithole share a laugh over early morning coffee in the bush. 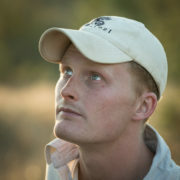 James arrived at Londolozi with his guitar slung over one shoulder and his camera under the other. 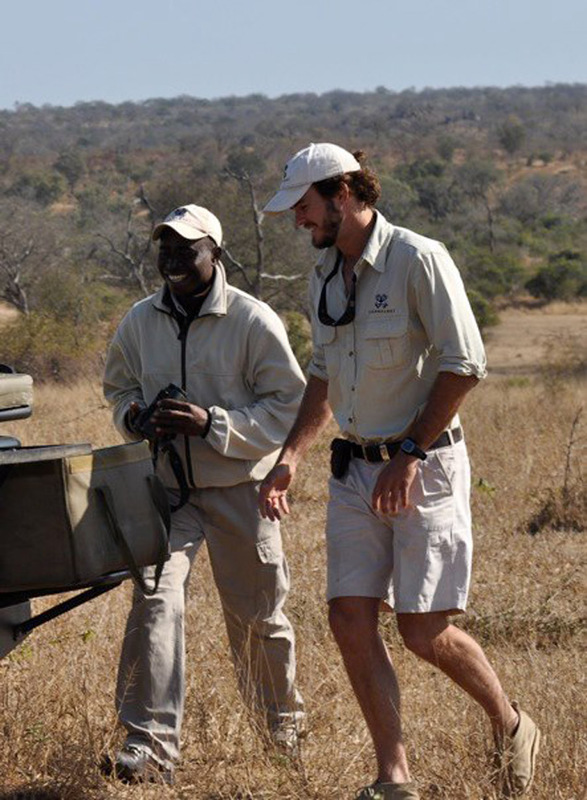 With his contagious passion for wildlife and his natural charming enthusiasm James immediately fitted into the Londolozi family and he grew quickly into an invaluable member of the guiding team. 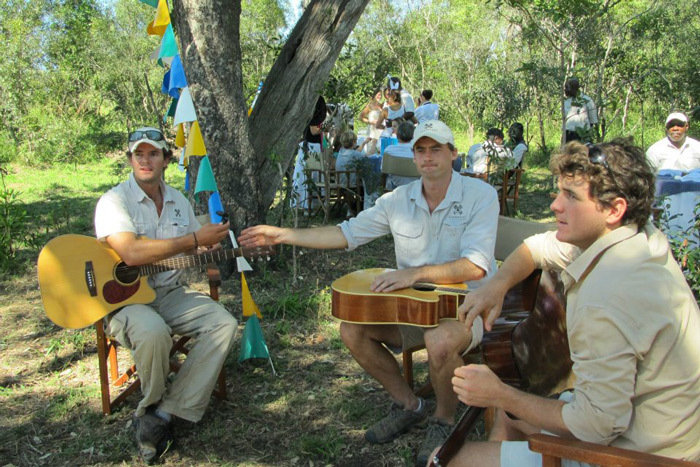 With ranger Dean Smithyman and Richard Laburn; entertaining guests with guitars on Easter morning, 2012. 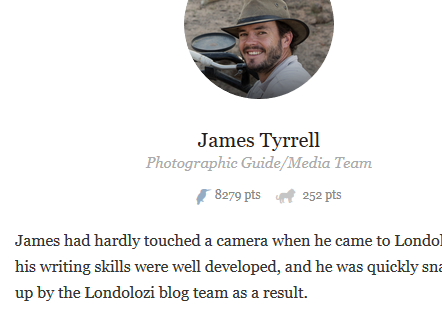 His talent as a photographer and his annoying penchant for spelling big words correctly led to him being snapped up by the Blog team, and it is certain that the creativity and positive energy he brings to every facet of his life at Londolozi will overflow into his articles. 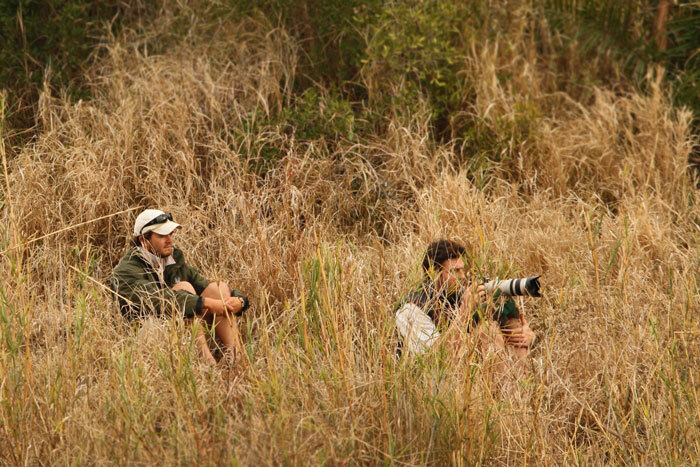 James coaches amateur photography enthusiast Mike Miller on the finer details of operating a camera in the bush. James’ favorite sighting. 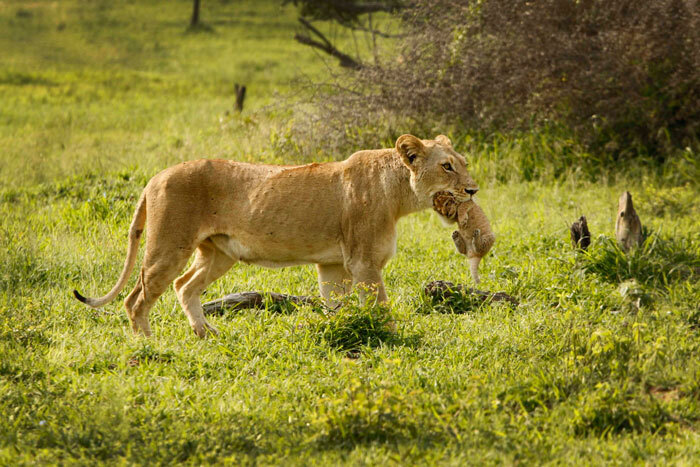 A lioness from the Sparta pride carries her few-days-old cub to a new den-site. 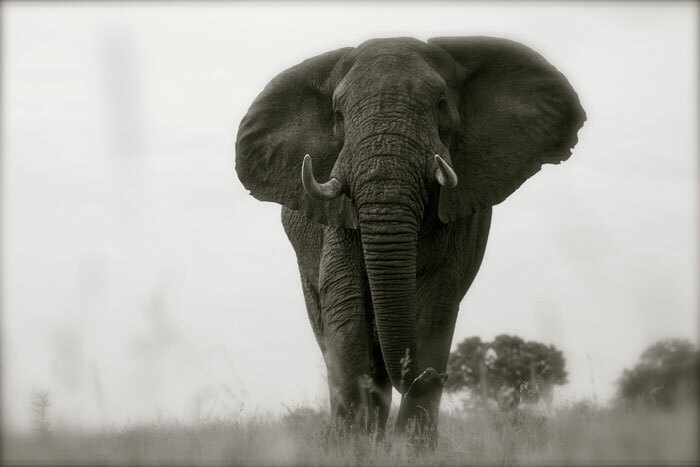 Taken whilst on the Londolozi airstrip. 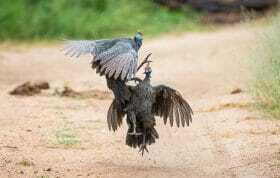 An incredibly dramatic scene as two of the Majingilane fight for mating rights to the Sparta females. 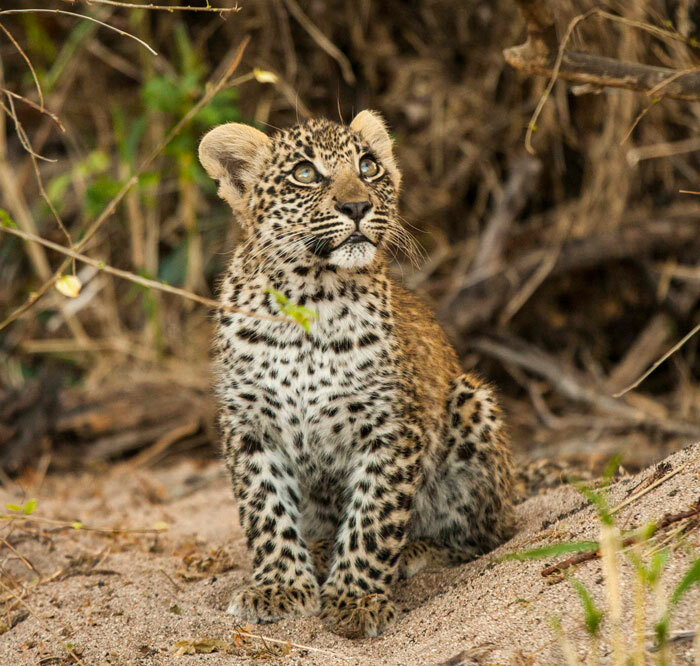 First sighting of the Dudley Riverbank female’s cub from 2012. One of James’ favourite photos. 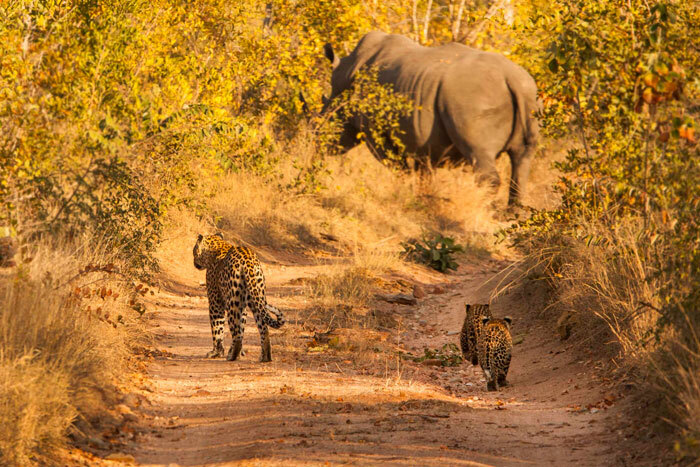 The Ravenscourt female leopard and her two cubs from 2012 approach a massive white rhino bull. The older Tsalala tailless lioness gave birth to a single cub in mid 2012, which unfortunately disappeared a few months later. 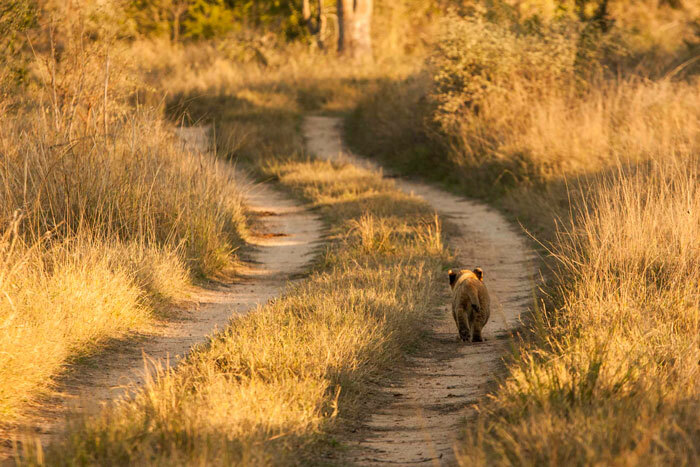 Here, the little cub follows in the wake of the pride. Good luck James. We look forward to many more wonderful photos and articles from you in the future. Well nice to meet you James since I’ve been enjoying your blogs and photographs already!!! Great job! Welcome James its great having you on the team! Great blog! James, i’m loving your blog posts and of course your brilliant photos! Good to meet you James, I’m sure that you can fill Adam’s shoes very well ! 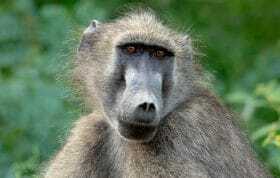 Just wondered, do you have a favourite animal at all ? 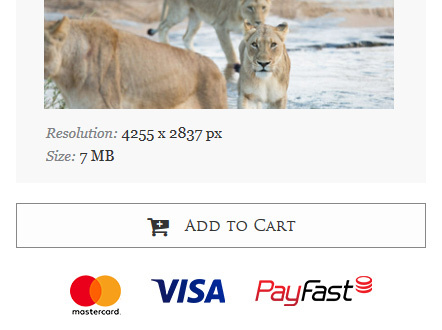 We all know Adam loved the lions, just wondered if you have a preference too. 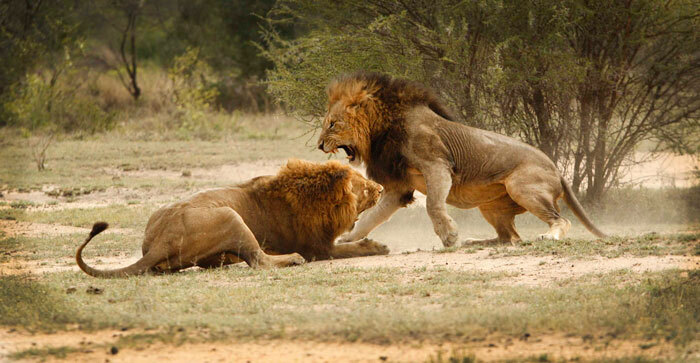 Beyond obsessed with big cats and interactions with other predators . How long have you been wanting to do this , how old we’re you when you knew . Incredible photos ! Love the blogs. They’re my instant ‘fix’ each morning. 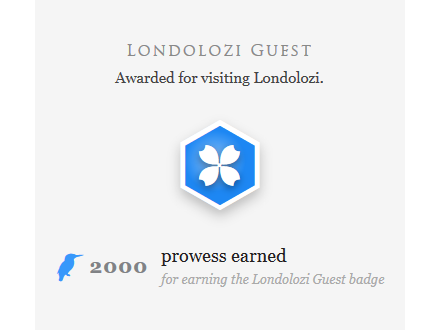 Counting days till November when we’ll be back at Londolozi. In the meantime….great photos and narrative. Keep them coming. Glad to meet you here. Heart-stopping photos–thank you & I am already enjoying your blogs–will be in Founders Camp in three weeks. Hope to get some good photos too. What a nice introduction, we look forward to your blogs. James, I always love your writing and amazing photos! Glad you will be contributing more often. 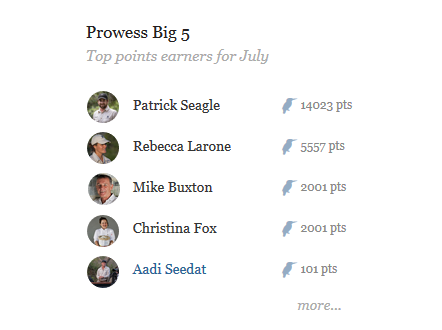 Congrats James on taking on the blog! 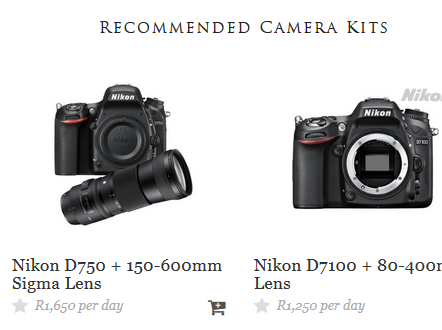 No doubt you’ll do very well and continue to take fantastic pictures. Cheers! Time to step in to the light as a grown up adult:) Hope that you had a great birthday! 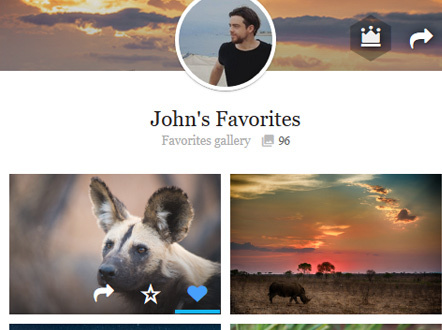 I look forward to reading more and living the lowveld life vicariously through your pics! James, Looking forward to lots of interesting posts and more of these great photographs. 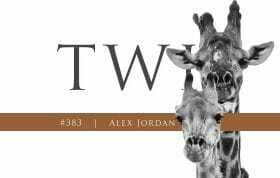 Alanna and I are also very much looking forward to catching up with you again in May. Had the pleasure of spending a few days with James in January. Doubt it gets any better, ranger wise! Wish I knew at the time that he was that good behind the camera. Will have to come back to get some pointers. Thank you James and welcome. I love to read the blogs and watch the beautiful pictures. James – with all the guests that you’ve encountered at Londo, you probably can’t remember them all but it is our family that is pictured with you and Ex crossing the river. I think that crossing followed in short order the time that the jeep got mired in a dry, but very sandy, section of the riverbank as we were (perhaps too aggressively) following a beautiful leopard. That trip in July 2011 was the highlight of our lives – especially that of our angel, Leanna, whose up-stretched arms and smile are unmistakable signs of delight. 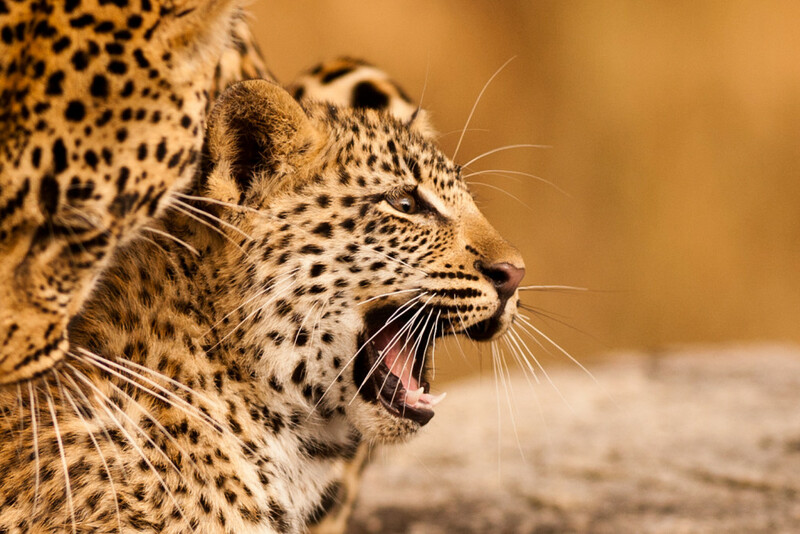 Rogers, Beth and I return to Londolozi in early August with the Gulf Coast Connoisseur Club and look forward to reconnecting with you on a game drive or two. Great to hear from you, and I remember you well! 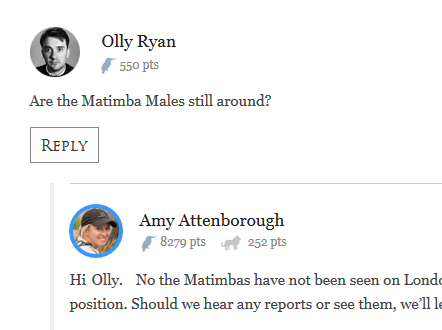 I also remember getting stuck that morning, and it was Beth who had infact spotted the leopard if I remember correctly. Ryan told us you would be coming back and we are all looking forward to welcoming you! I also want to thank you for making the trip especially fun for the kids. there is one HUGELY proud mother in Cape Town! Really great to stay in touch from up north in Staffordshire, UK, James. Love the photos and recall the enthusiasm you had as a young lad all those years ago! Love to see it’s still juicing you up! so keep it up please. 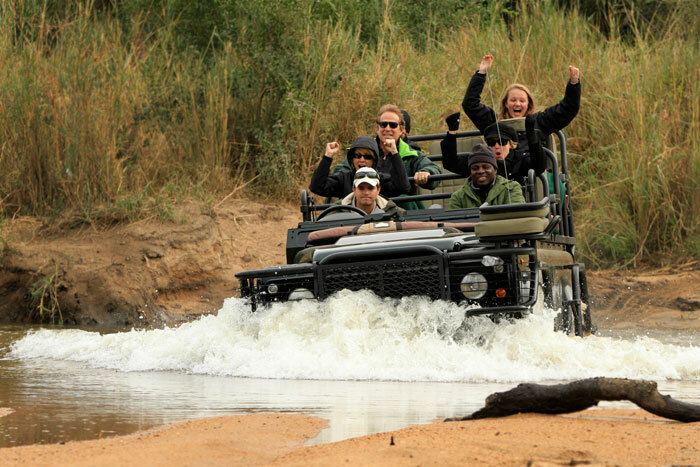 Me and my family where at Londolozi last Christmas and we are still talking about it. 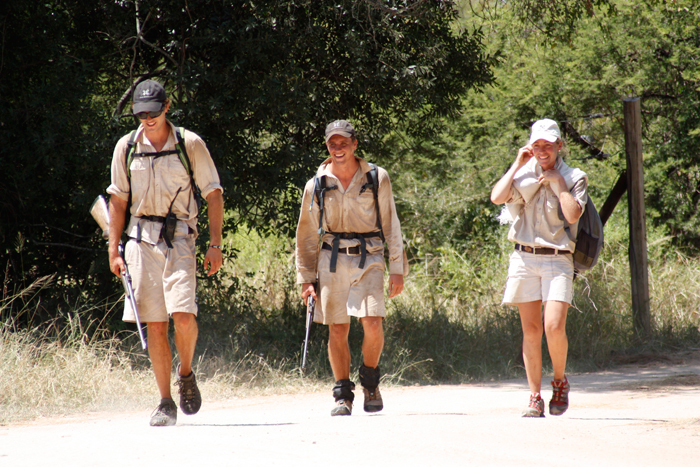 We where lucky enough to have James and Mike as our guides and they where where fantastic. 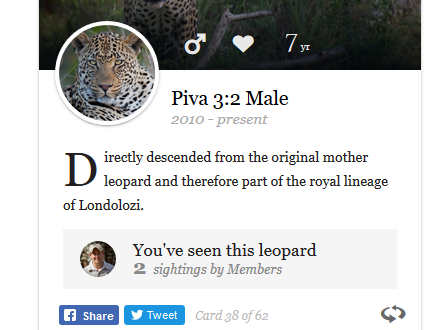 I would recommend them to anyone wanting to go to Londolozi. 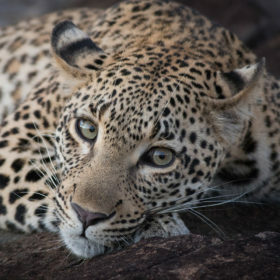 A big thanks to James and Mike for making Londolozi the best place on earth, and we hope we see them again when we come back. Thanks for the comments and encouragement everyone!